The Bible tells us that God wants us to engage with Him and then to engage the world with the gospel of Jesus. 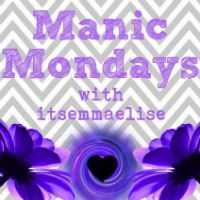 There is a movement happening across the world, and I am so excited to be a part of it! Engage24 is a specific time set apart for engaging the world with the good news of Christ. While Engage24 is intensely focused on a single day of evangelism (10.14.14), the mission is to promote a 24/7 lifestyle of evangelism and engagement with the gospel. 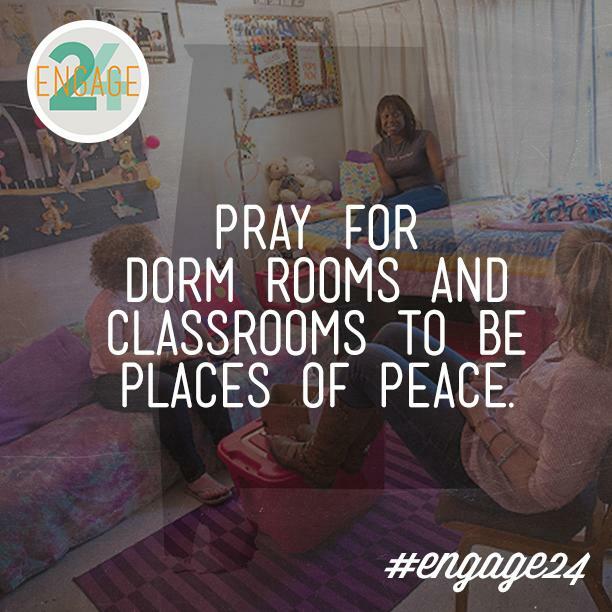 Engage24 is a 24 hour period when college students purposefully engage their campuses with the Gospel of Jesus Christ. The goal is to see every believing college student share the Gospel with at least one person that day. On my campus, the University of South Florida, my campus ministry Cru is taking part in Engage24. We are wearing shirts that say ‘Tell Me Your Story”. The girls below are some of the girls in our ministry who rocked the shirts! People love to talk about themselves and this is such a great way to start a spiritual conversation. Once they share their story, they may ask about yours. 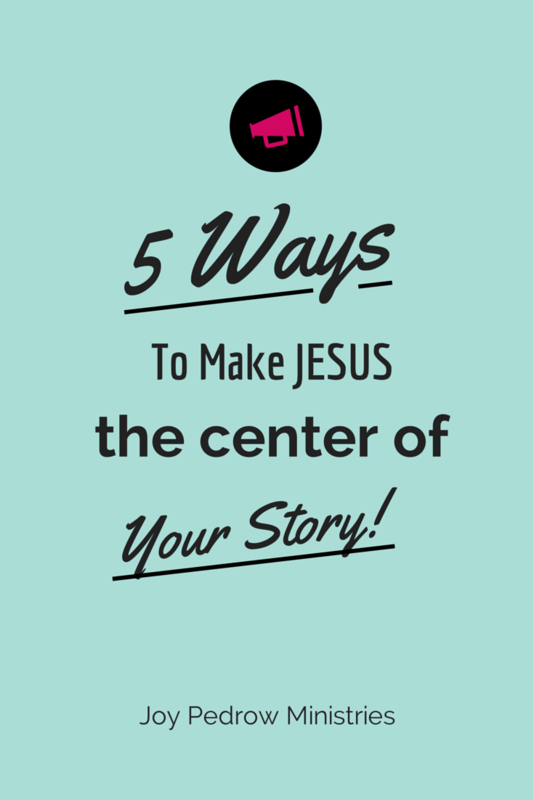 When given the opportunity to share your story, you have to remember that Jesus should be the center. We tend to do the opposite and make our stories about us. But really, Jesus needs to be the main character. Join me and share your faith during Engage24. I’ve heard people say that their relationship with Jesus is private and now for sharing. This is a common lie/myth people believe. God wants us to share our faith with others. How else will people know about him? I want others to experience Jesus, and they can’t experience all Jesus provides if they don’t know about him. Tweet: I’m sharing my story on Engage24, are you? For more info about Engage24 and resources on sharing your faith, check out the Engage24 website! Also, if you are struggling believing that God can use your story, check out the 3 part series, The Power of Your Story. Your story is powerful because it is an extension of God’s power. Your story is powerful because it is part of God’s eternal plans. You story is powerful is because vulnerability leads to growth. 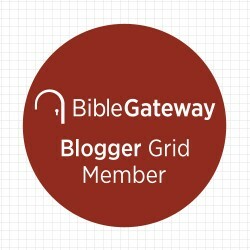 Looking for a resource for your church? 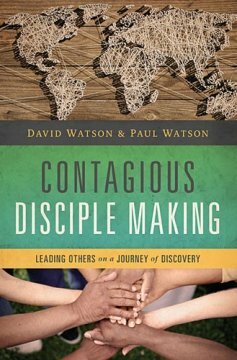 The book Contagious Disciple Making is perfect for any new church plant or a person passionate about discipleship. I loved how this book was written by a father and son team. They share true stores and applicable concepts. After reading this book, I felt encouraged and ready to move forward in the discipleship process. I received this book from BookLook Bloggers in exchange for this review.